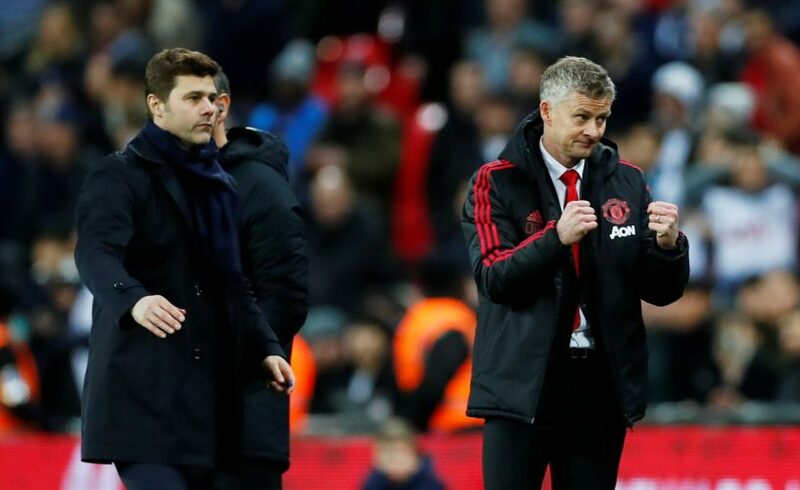 Ole Gunnar Solskjaer has claimed that Manchester United can finish inside the top three if they win five of the seven remaining Premier League games this season. The Norwegian’s first game as the permanent gaffer of the Red Devils ended in a 2-1 win, with goals from Marcus Rashford and Anthony Martial earning the home side a crucial victory. The Mancunians were second best for the majority of the encounter, however, as Watford put up a genuine fight and caused all sorts of troubles at Old Trafford. Speaking about his side’s display on the afternoon, Solskjaer told Sky Sports: “Watford started really well, we struggled to get to grips with their tempo and they created some chances. “We defended great. Chris [Smalling] and Jonah [Phil Jones] did a fantastic job and after 20 minutes I felt we were more comfortable and created some good counter-attacks and got a great goal from Rashy. “Second half we fell back to Watford more and it’s more a draw than a win from the performance but we take the three points. A bold claim, considering Manchester United are currently level on points with Spurs and one ahead of Arsenal, with both the London outfits possessing a game in hand. Furither, the Reds’ remaining fixtures include two mammoth home games against Manchester City and Chelsea at the tail-end of April, along with encounters against Wolves, West Ham, Everton, Huddersfield, and Cardiff. Where do you think Solskjaer and co. will end up at the end of the campaign?